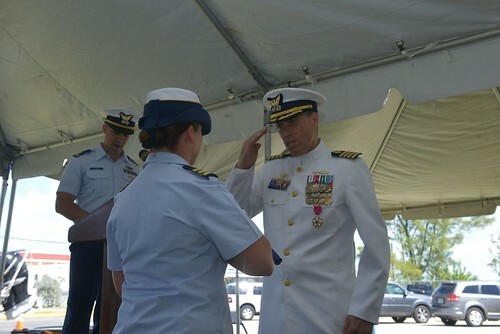 ALAMEDA, Calif. — Two San Diego-based Coast Guard petty officers were honored as the 2017 active-duty and reserve enlisted person of the year for the service’s Pacific Southwest region during a ceremony Thursday in Alameda. Petty Officer 2nd Class David Holland, an active-duty maritime enforcement specialist assigned to the Coast Guard Pacific Tactical Law Enforcement Team in San Diego, and Petty Officer 1st Class Glenn Hyzak, a reserve maritime enforcement specialist assigned to Coast Guard Sector San Diego are this year’s honorees. 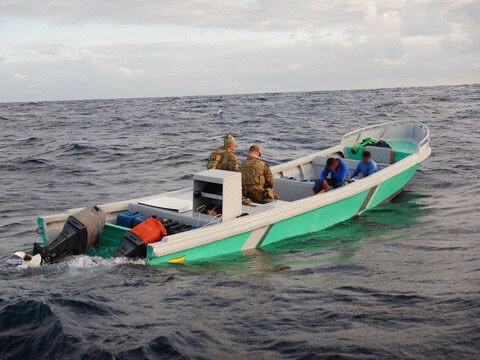 Holland deployed for more than 157 days aboard U.S. and Canadian navy vessels engaged in counter-narcotic patrols in the Eastern Pacific. 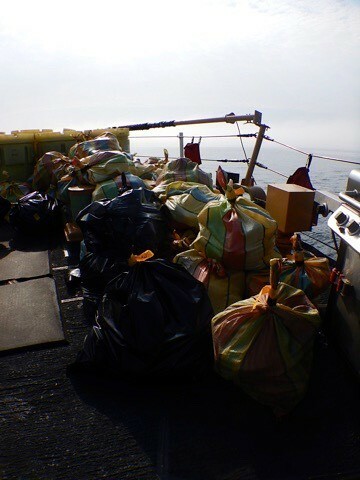 As a boarding officer during these patrols, he directly contributed to the seizure of $45.8 million of narcotics. During the wildfires that swept through Southern California, he coordinated deliveries of much-needed water and supplies to civilians and responders. 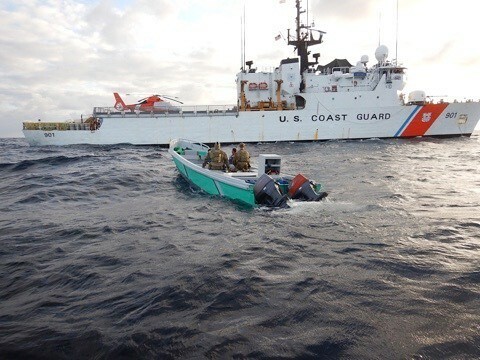 Holland also represented the Coast Guard as a law-enforcement and security expert during international training exercises. 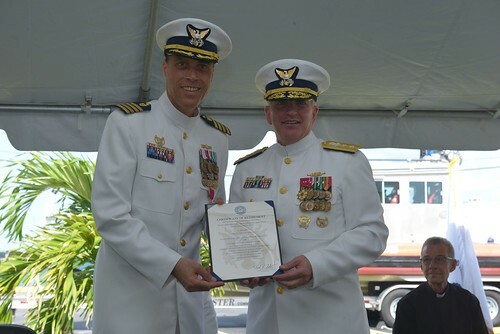 As a qualified boarding officer, Hyzak conducted 20 boardings, two shore side ferry terminal boardings, and seven interagency law-enforcement operations with local and federal law agencies in the San Diego area. 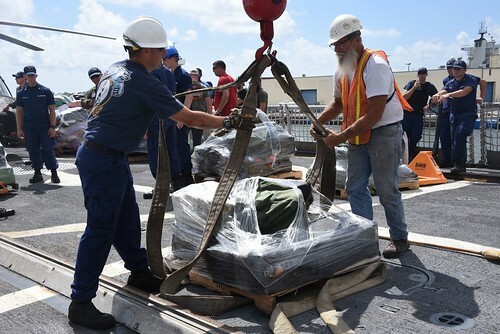 Hyzak was also part of the Coast Guard’s response when he deployed to St. Croix, U.S. Virgin Islands, in the wake of Hurricane Maria, where he conducted security missions in the affected area. During his off-duty time, Hyzak traveled with Team Rubicon, a non-profit organization, to Houston in response to Hurricane Harvey where he led a strike team of volunteers for 14 days helping civilians in the storm’s aftermath. 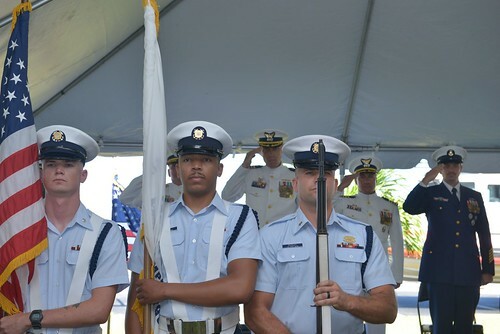 The enlisted person of the year program for active duty and reserve members recognizes exceptional, top-performing men and women in the Coast Guard’s workforce. 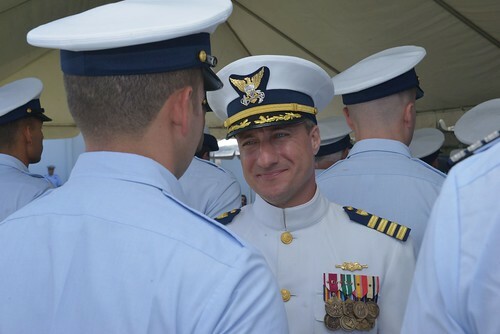 The recipients are selected by a panel of senior enlisted members who evaluate each nominee against established criteria including performance, work ethic, military bearing, standards of conduct and a strong community-service commitment.